Trees are often an important part of a landscape design. 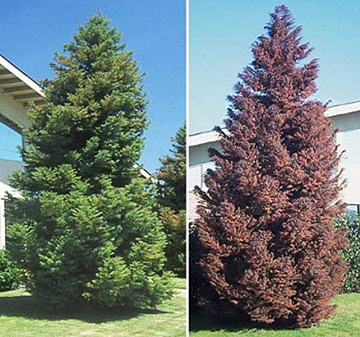 Special, unusual trees used in landscaping are often referred to as ornamental trees. They are planted to enhance the appearance of the design. Many flowering trees are considered ornamental trees, as well as trees with interesting bark, leaves, structure and smell. 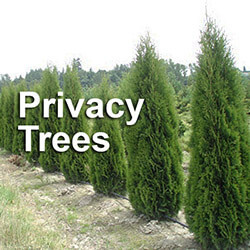 Many tree varieties are also used in landscaping for shade, trees for privacy and backdrops. Before you purchase a tree, take some time to map out your overall landscape design. 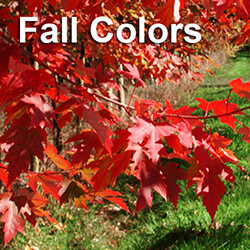 This will help you decide what types of trees you need and where you are going to plant them. Remember that trees are an investment. 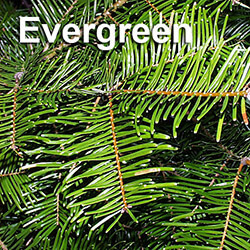 Talking to a big trees arborist is the best way to get the information needed to choose the ideal trees for a particular landscape. Tree suppliers or tree nurserys will know what trees will grow best, based on need and location. Consulting an expert can save one money by helping to avoid costly mistakes. 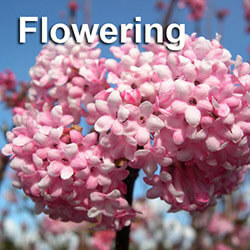 To start with, create your landscape plan. Any landscaping project comes with expenses, big and small. Developing a long term landscape plan will enable you to achieve your overall goals while minimizing the financial impact. You will also be able to make any necessary changes before you move on to a new purchasing and planting phase. Avoid back tracking and getting stuck in a ‘one step forward, two steps back’ situation by having a good landscape plan. When developing your plan, make sure you know what type of soil you have on your property. 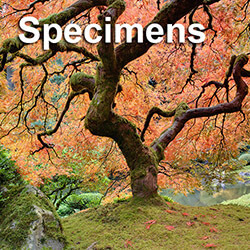 Many tree species have their own soil requirements. Planting in soil best suited for the tree will help maintain its vigor and health. Most native soils types include sand, loam, silt and clay. Some soils will have a better ability to retain water than others. Soil type can also impact the availability of nutrients, which the tree will need for growth. Drainage and depth of the soil are other factors that need to be taken into consideration when purchasing a tree. Your planting plan should also be based on the size of tree, both height and diameter, that will work best for each planting location. Pruning a tree can help maintain height and width, but may eventually alter the natural shape of the tree. If the planting location is near a driveway, you will want to avoid trees with low branches. Trees that drop fruit can be a problem if they are planted near pools or water features. And don’t forget potential interference with power lines if your tree is a tall-growing tree. The kind of tree you plant near utilities should be well thought and researched to avoid disappointment in the future if the two ever tangle. If you’re not sure what trees to plant or want to get an idea of how certain trees will grow in your area, take a walk around your neighborhood at various times of the year. Look for trees that are thriving regardless of the season, as well as any seasonal tree changes that might make you want to reconsider your plan. When shopping for a tree, pay close attention to the tree’s health. Signs of poor health include wilting foliage, poor foliage color, dead branches, insect infestation and any other noticeable damage. Indicators of a healthy tree are root growth for bare root trees and a firm, soil ball for balled or burlapped trees. If you are buying a balled or burlapped tree, consider if the root ball is the proper size for the tree. Potted trees should not have any large, circling roots or be too large for their container. Good bark, firm but pliable leaves, a straight trunk, proper spacing between branches and well-distributed branches are also signs of a healthy tree. 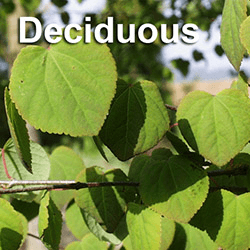 If you are buying a deciduous tree during the early part of spring, it will most likely be dormant. One way to check a dormant tree’s health is to look for green tissue by scratching an outer branch segment with your fingernail. Talk to a big trees professional to get answers to all your questions about landscaping with trees before you begin. Make sure your plan will work and your trees will thrive.